Hi There! 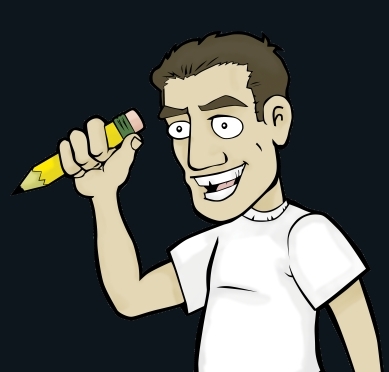 My name is Ryan McKenna and I am Graphic Artist/Designer and Illustrator. I am currently employed as a Graphic Artist for a Promotional Products Store in Grande Prairie, Alberta, Canada. We supply everything from Coffee Mugs and Pens to Hockey Jerseys and Golf Trophies.